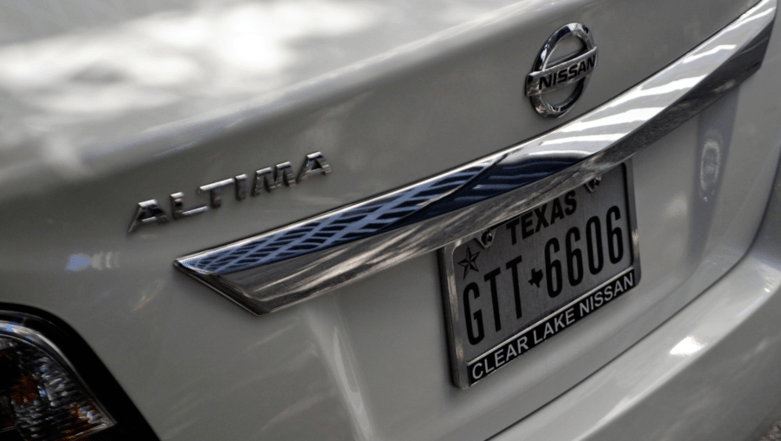 A lot of people get confused as to what they are supposed to do with the license plate when they are selling their car or buying a new one. In Canada, every vehicle driven on Canadian road must have a license plate. Each province will have its own rules as to what procedure must be followed regarding the license plates. 2 Can You Transfer a License Plate from One Person To Another? 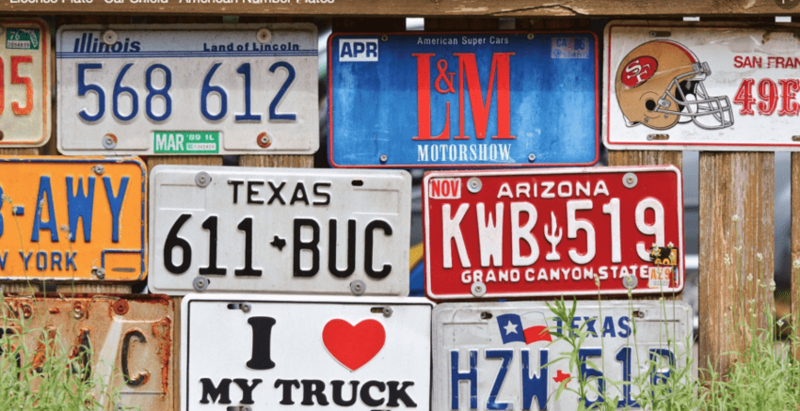 License plates are officially called vehicle registration plates. This is because drivers are licensed, but the vehicles are registered. 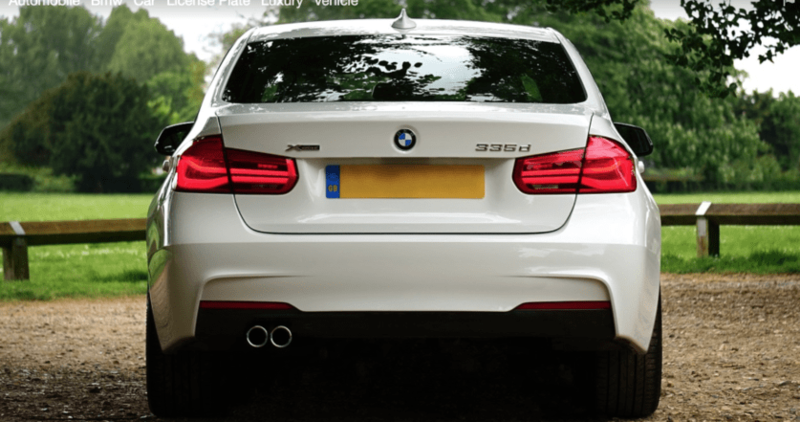 The vehicle registration plate helps to identify the vehicle. Can You Transfer a License Plate from One Person To Another? 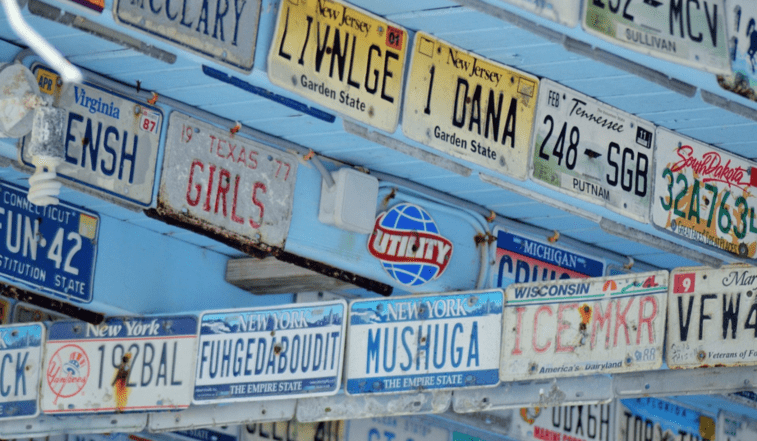 All of the provinces in Canada have the same rules when it comes to the ownership of license plates with the exception of Newfoundland and Labrador. For all the other provinces the license plates remain with the owner. In Newfoundland and Labrador, the license plate remains with the vehicle. In most of the provinces, you are not allowed to transfer a license plate from one person to another. Although there are special circumstances when this may be allowed. There may be other special occasions where plate transfer will be allowed if they are passenger plates. But, this takes a lot of paperwork and has to be done through the Ministry of Transportation and specifically with their legal team. Both parties of the plate transfer have to sign an agreement for this. The receiver of the plate has to agree to be responsible for any fines or infractions that apply to the plate going forward. The license plates can be replaced at the Ministry of Transportation offices. Documents have to be produced such as the registered ownership of both the vehicle and the plates and the application will ask for the identification number of the owner. When the plates are going to be replaced the old plates, have to be returned. Unless they have been stolen. In many cases, individuals will want to receive credit for their validation sticker. To do this, they will have to make sure they can return the validated plate. If the plates have been stolen, then a police report will have to be produced. If you are buying a vehicle for the first time then most likely you are also going to have to buy your plates for the first time. When you register the vehicle you are going to put the plates on you will be able to buy the new plates that you are going to need for it from the Ministry of Transportation. You will not be able to drive the vehicle without having plates on it. The current cost for a set of license plates in Ontario is $59. But if you are going to be using the vehicle with the plates, you will also need to buy a validation sticker. In Southern Ontario, the current cost is $120. In Northern Ontario, the cost is $60. Both of these costs apply to passenger vehicles. There are a lot of people that own two cars. They may wonder what they need to do for license plates. They can use the same plates for both cars. But, these plates have to be registered for each of the vehicles. Some people have a vehicle they drive in the winter and another in the summer. In this case, they can switch the plates from one car to the other. For those that have two vehicles that they use during the year, they will want a separate set of plates to be registered for both cars. Having a license plate is not enough to drive a vehicle. There must also be a valid sticker on the license. In Ontario, there is an option to buy the sticker for a one or two years. Unless there will be a requirement for a clean drive test, in which case it can only be renewed for a year. There are times where individuals only need a temporary license plate sticker. There is an opportunity to get a temporary sticker that will be valid for ten days. The cost for this is $15. But before you are issued a sticker either temporarily or permanently any outstanding fees about the license plate will have to be paid first. As a driver in Canada, it is important to know the rules of the province you are going to be driving in. Some provinces require a license plate to be put on the front and back of the vehicle. Other provinces only require a plate to be on the back. The rules for stickers can vary from province to province. 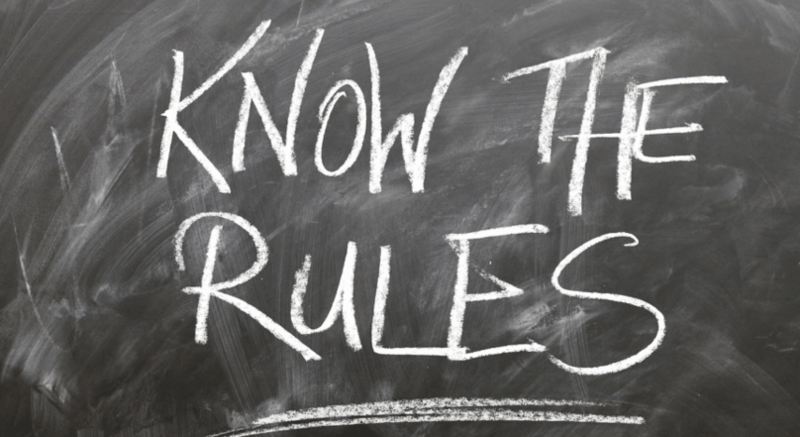 There are also rules that apply to the condition of the plates. These also will vary. If a plate is damaged or unreadable, there can be fines imposed for this.